The LithicUB project began in 2009 with two main objectives. The first objective was to make available to the scientific community the description and classification of a set of siliceous rocks that had been recovered from different surveys. The second to make public the lithotheque as a useful tool for archaeological research, related to the procurement and management of lithic raw materials in Prehistory. Thanks to several research projects that have been carried out, the number of samples is steadily increasing and diversifying, including siliceous rocks collected in Spain, Portugal, France, Jordan and Israel. 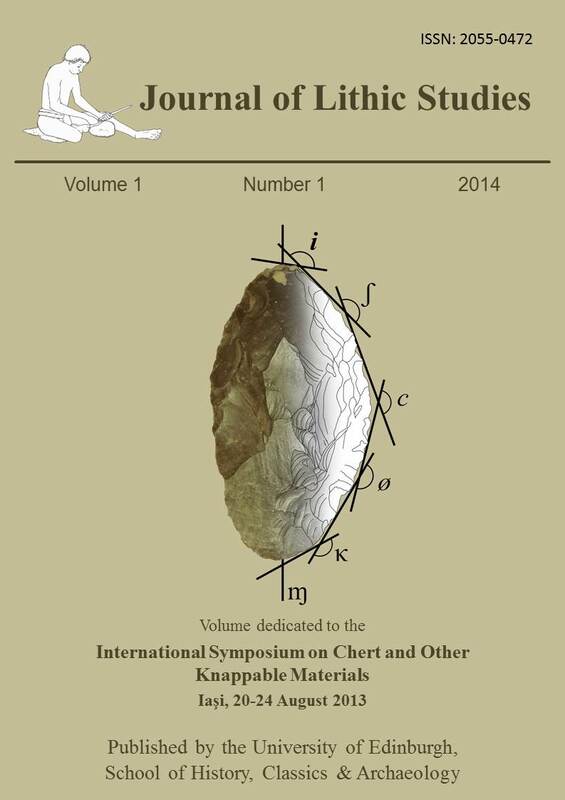 Mangado, X., Sánchez, M. & Delage, C., (in press), A preliminary note on chert availability and characterization in the Kharaneh Area, Azraq Depression, Jordan. In: The Seventh World Archaeological Congress, The Dead Sea – Jordan, 2013.